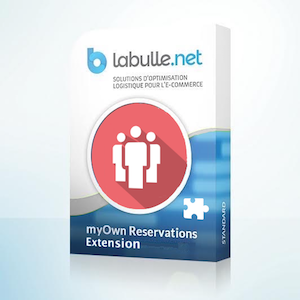 The extension for myOwnReservations allows reservations to be done through products on resources. Resource can be associated to the reservation by customer or admin. The planning can mix resources time slots and availabilities. Be the first to review “Resources Extension” Click here to cancel reply.